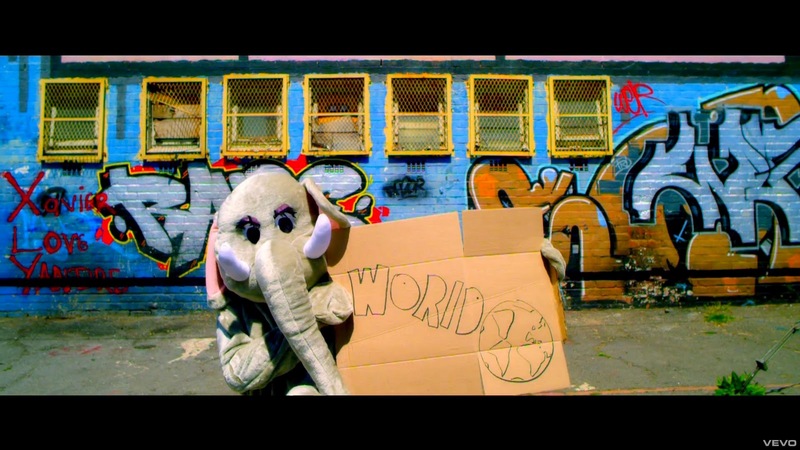 This is a screenshot of the video for Coldplay's latest single, "Paradise". Those are the actual lyrics. Here's the video below. If you don't like Coldplay, you can just sing "Pumped Up Kicks" by Foster The People in its place, it lines up pretty nicely.